This formula really makes Damascus patterns “pop”. It can be diluted to give fine control over the bluing process. Steam/boil as usual between coats. It takes longer but produces the shading nuances you want. Complete working instructions included. SKU: RB000007. Category: Bluing. Tag: damascus. This formula really makes Damascus patterns “pop”. 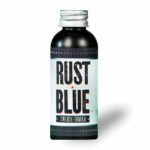 It can be diluted to give fine control over the bluing process. Steam/boil as usual between coats. It takes longer but produces the shading nuances you want. 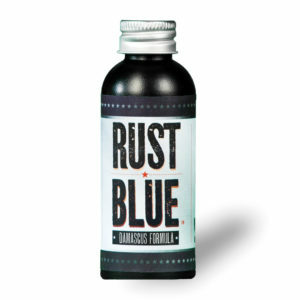 Be the first to review “Rust Blue Damascus” Click here to cancel reply.